VIII, 349 p., 15,8 x 20,8 cm. Translated and introduced by Jens Holzhausen. The ›Corpus Hermeticum‹ contains a collection of 17 treatises composed in Greek in the 2nd and 3rd centuries A.D. It also includes the ›Asclepius‹ handed down in Latin, three texts discovered in Nag Hammadi, a collection of 29 excerpts from Hermetic texts handed down by Stobaeus as well as some new excerpts. 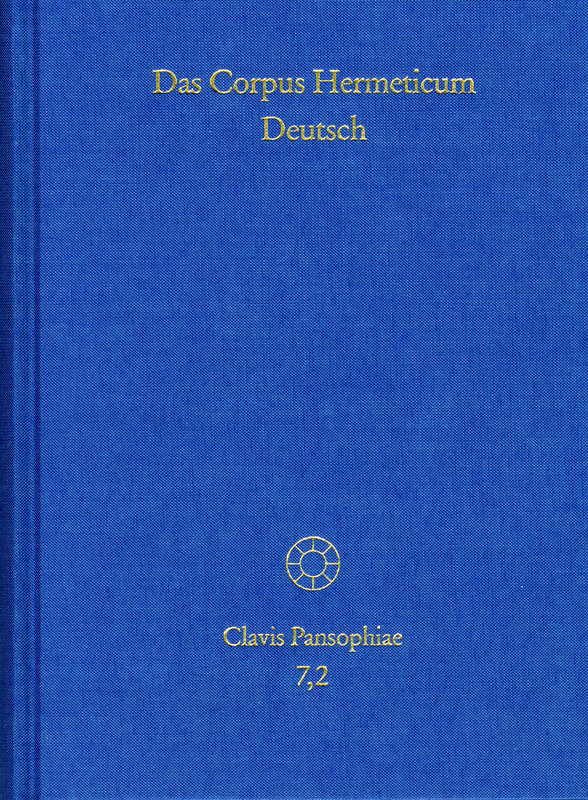 Holzhausen presents the first philologically sound and complete translation of these texts, along with annotations and explanatory introductions.